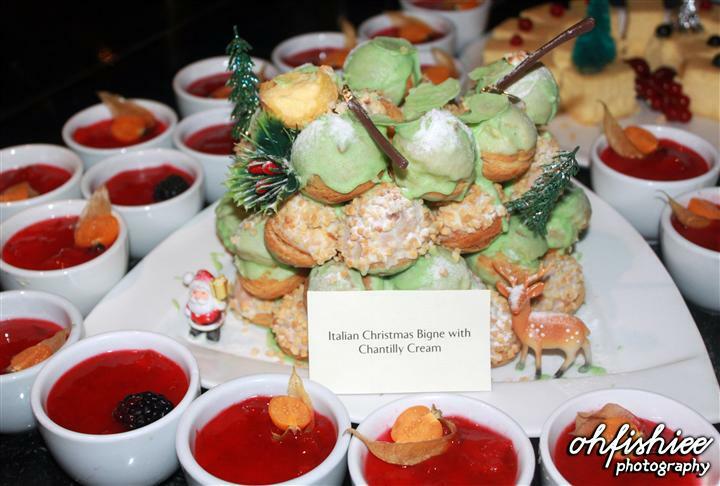 With Christmas and New Year around the corner, it's the perfect month to indulge in good food and great company. 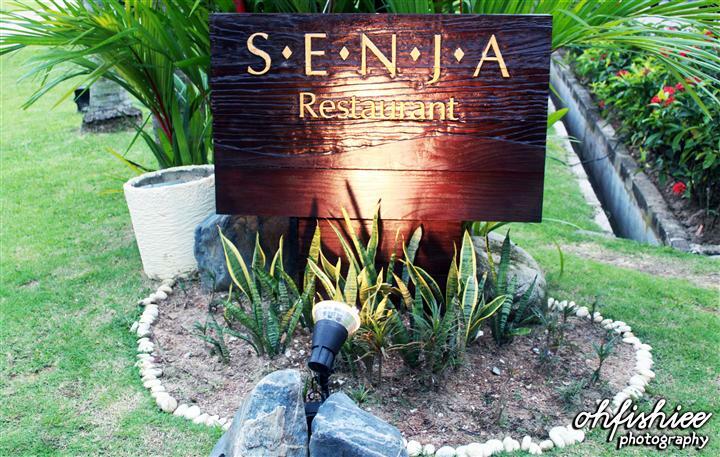 My choice of the perfect dining place is Senja Italian Restaurant at The Saujana Golf and Country Resort. Somewhere outside the hub of the city with perfect dining experience is more awesome than words can describe! Outside the restaurant is a swimming pool with a few spots for the visitors to relax themselves. Sitting on the expansive veranda at Senja, you get the feeling of almost floating on water. The al fresco dining here is top notch. 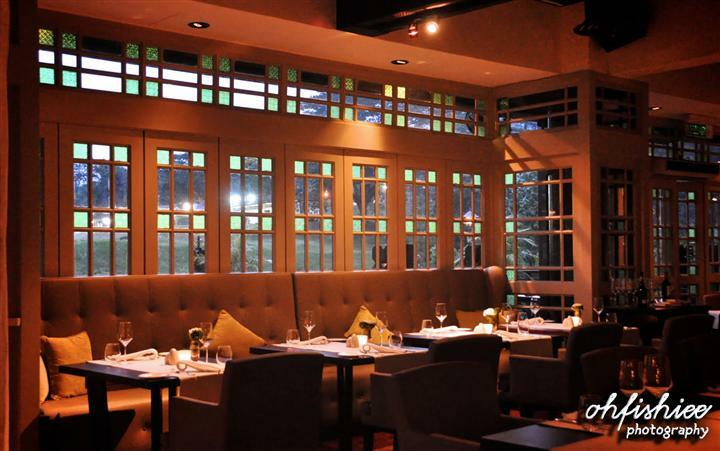 Surrounded by a lake bordering the golf course of the Saujana Hotel, Senja’s newly refurbished interior perfectly suits its flourishing surroundings. Complementing it further is a live three-piece band that serenades diners as scrumptious rustic Italian creations are ferried out of the kitchen. A fine selection of cigars as well as digestives, stylishly rolled out on a trolley is available for your post-meal relaxation. The salmon tastes fresh as if I'm dining in a Japanese restaurant, but it's a little too salty to my preference. 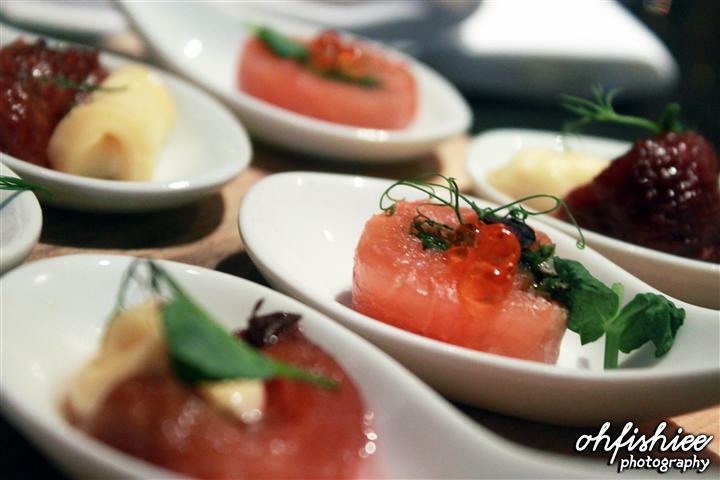 The spoon of salmon slices is topped with my fave fish roes. 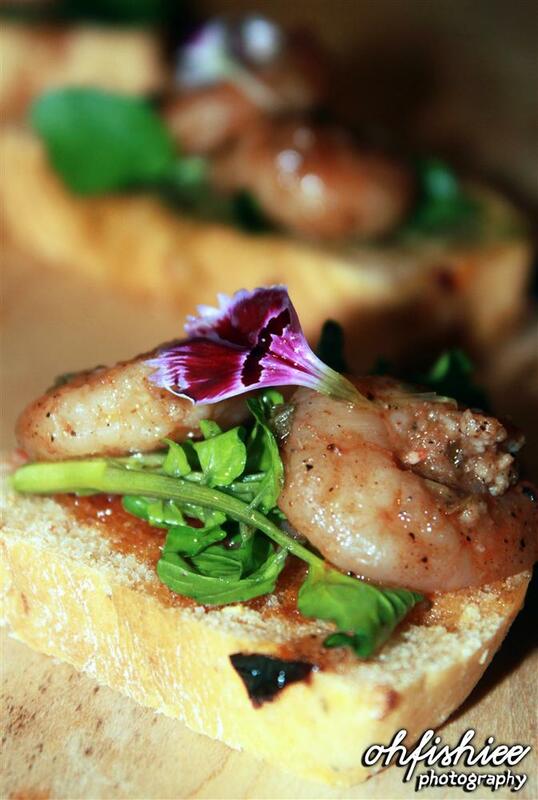 Topped with parsley, the fragrance of the bruschetta makes a good combination with the fresh prawns. 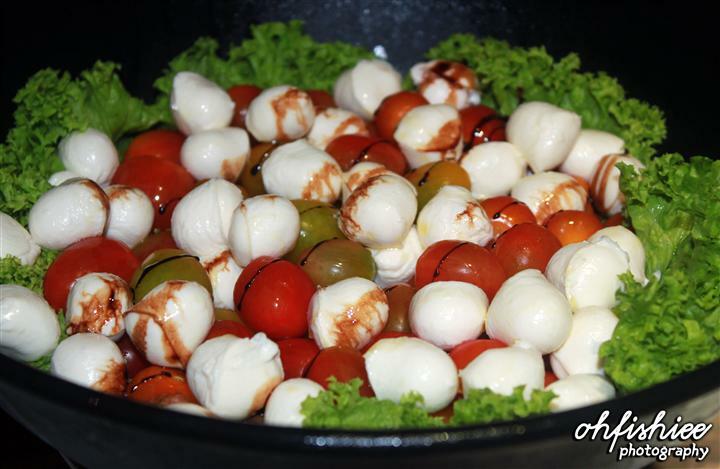 The fresh mozzarella infused with flavors of olive oil and basil turns the plate of salad into a really good one! #4 Another salad is served here, with lesser spices and flavors used. 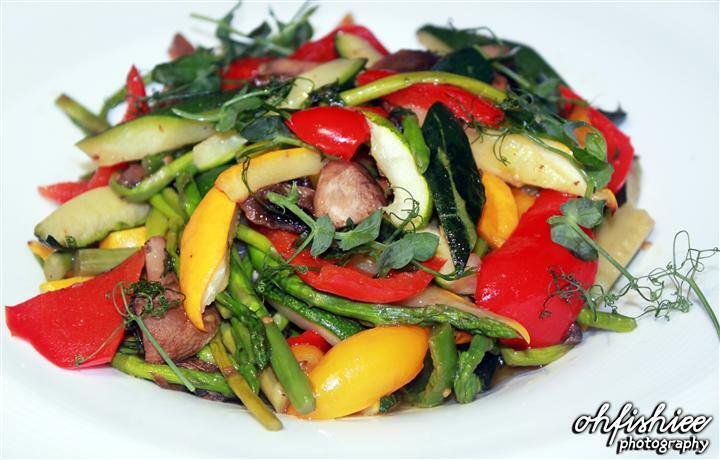 The squid rings and prawns are stir-fried to bring out its taste of freshness. 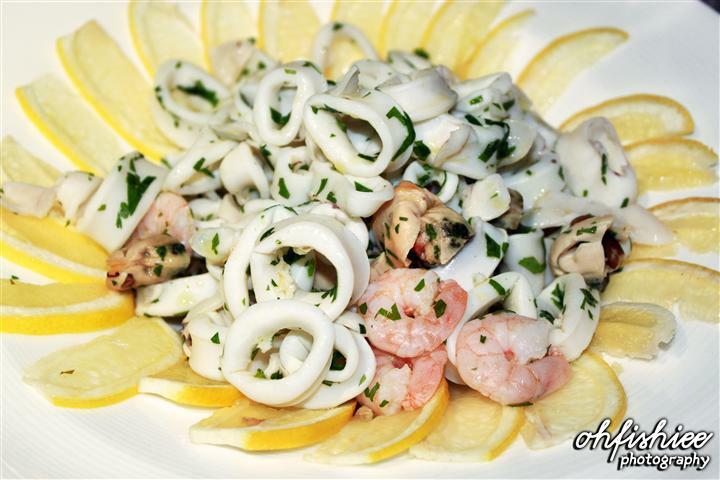 Lemon slices are added if you favour a more interesting blend of taste for this seafood dish. 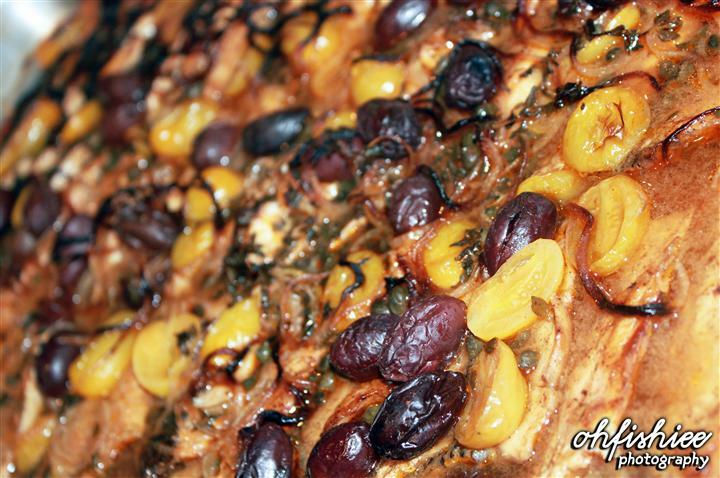 It's an appetizer typically consisting of olives, capsicums, cheeses, and other vegetables. Initially I've mistaken this as a dish of chicken slices baked with cheese. 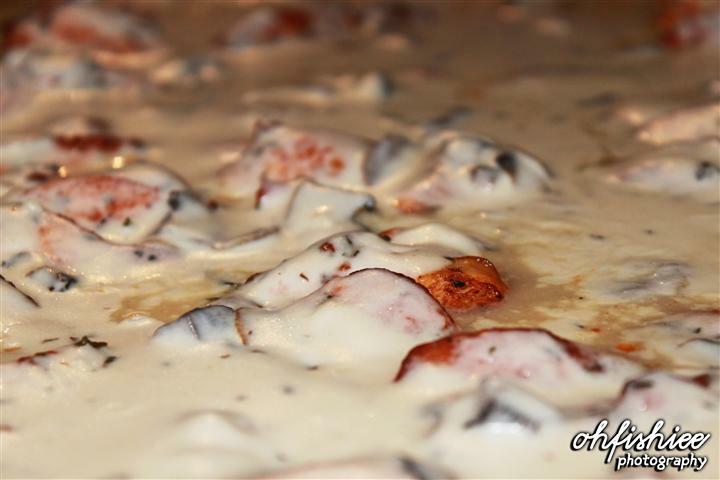 To my surprise, the mushroom cream tastes good with the meat although cheese is not added here. 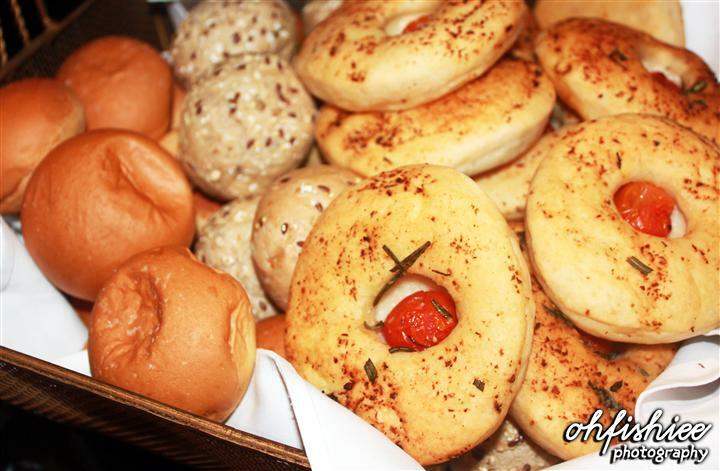 The buns look healthy and non-fattening. 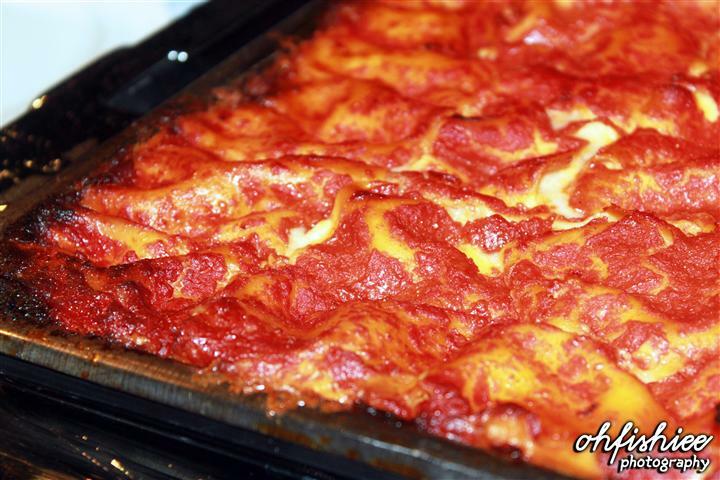 If you love onions, you'd definitely enjoy this dish! is definitely healthy and suitable for the non-meat eaters. I'd love this one although the cheese is not as soft as I thought. 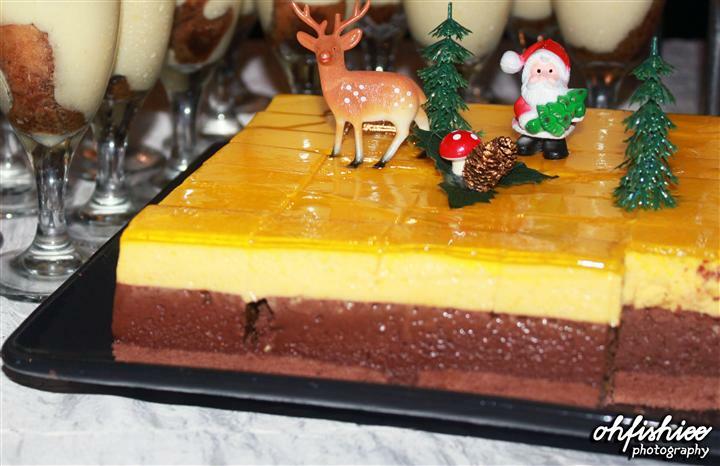 This tastes great but the decoration attracts me more. 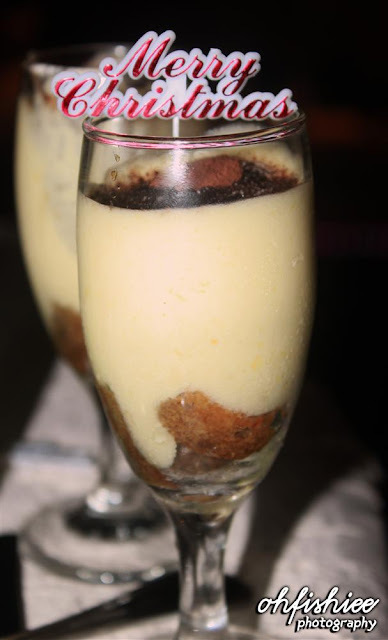 The meal is completed with a must-have Italian national dessert--- Tiramisu. The exquisite flavours from the mascarpone cheese and coffee is definitely appetizing! Bigne is a French puffed pastry made from deep-fried pate a choux dough. 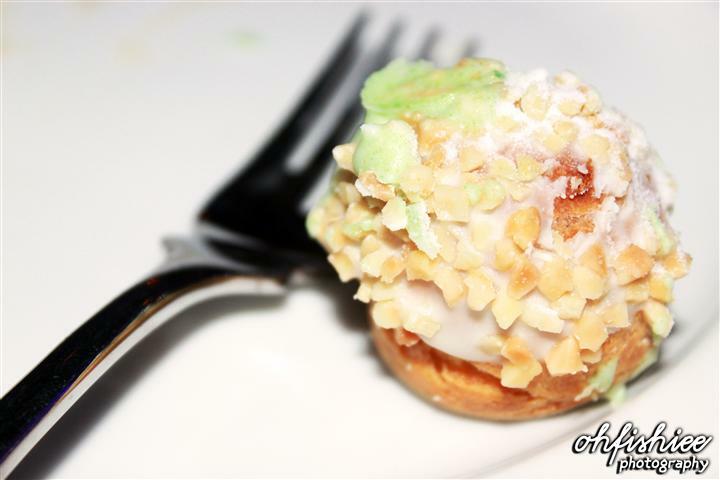 Filled with custard, the finished pastry puffs are coated in sugar and nuts. My first bite on this bigne gives me a soft, sweet texture of the pastry. As the sugar coating melts in my mouth, the taste of the custard filling emerges. It's the best Italian pastry I've ever tried! 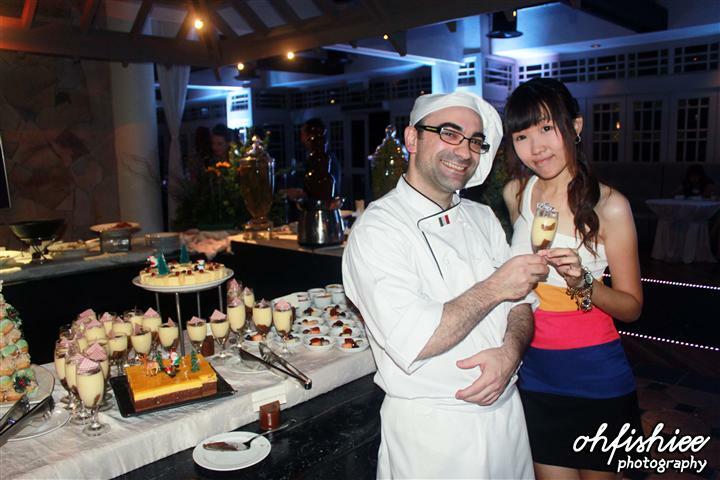 Cheers with Chef Giovanni Ricci from San Benedetto del Tronto. 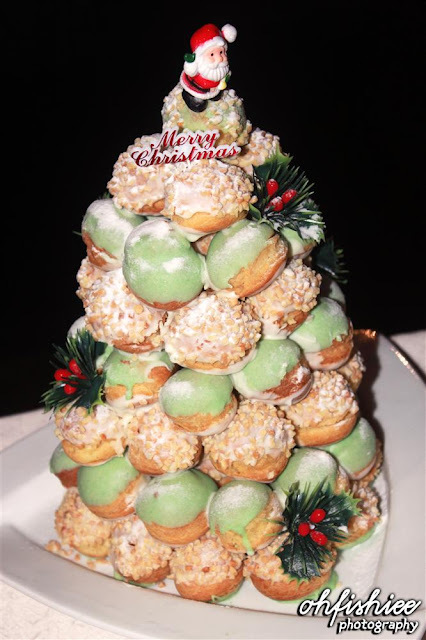 this Italian culinary master during the festive season! and Tuesdays to Sundays from 7pm to 10.30pm (Dinner). 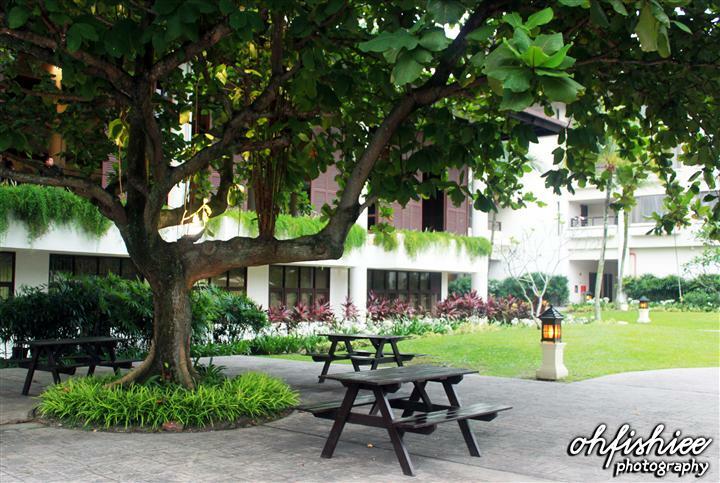 For reservations, call 03-78405502 ext 6122/4717 or email dine@thesaujana.com. nice fooD review!! I feel hungry right now. 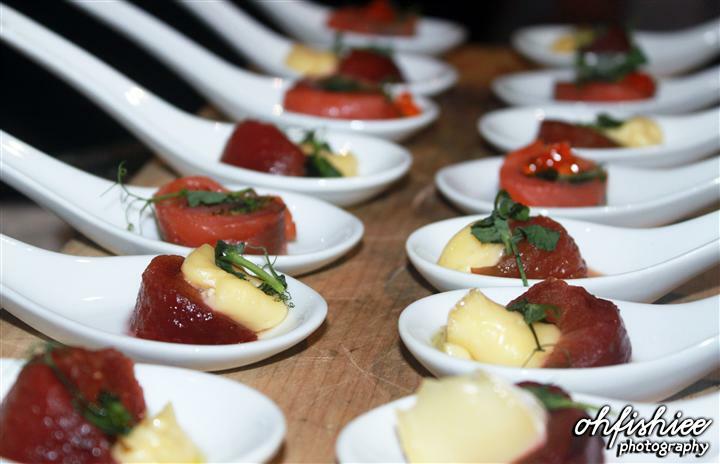 Chef Giovanni Ricci = awesome food! Senja is simply awesome. 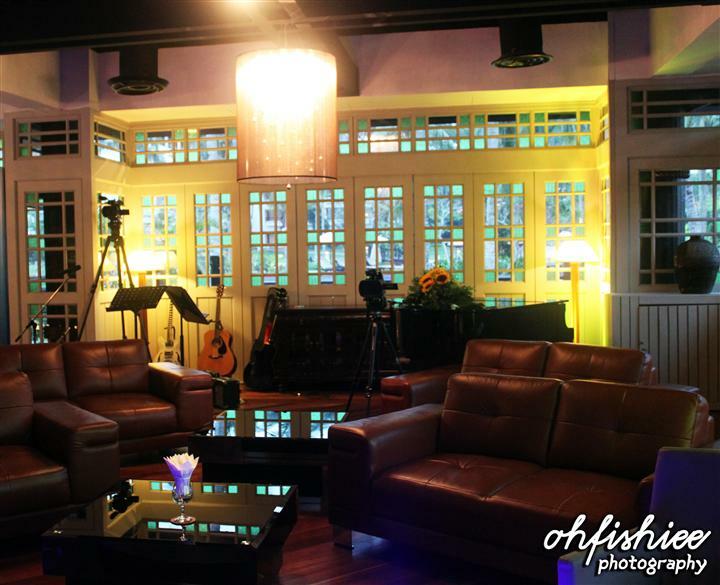 Love the atmosphere and couple it with good food, this is a good choice for this coming festive celebration. 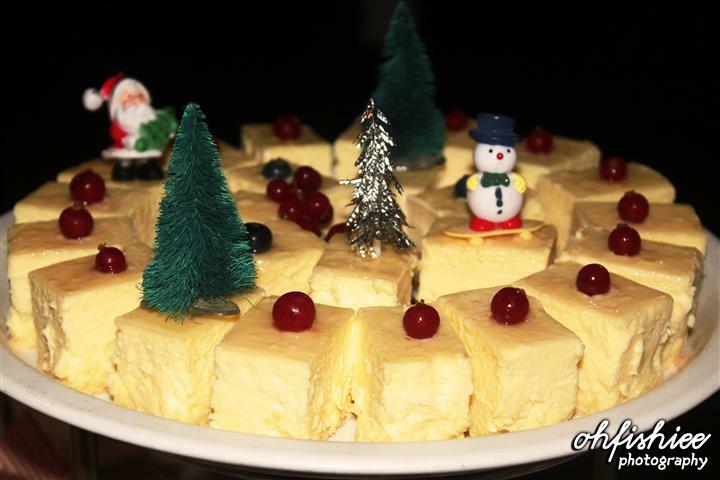 Christmas eve won't be beautiful without indulging in good food like what you have shared here. Merry Christmas to you, Fish. You sure have a great time. Enjoy your Christmas holiday. Wow, I'm drooling at the food here~ Looks so yummy and presentable! Hi Missy, you've tried that too? it's indeed like a heaven right? 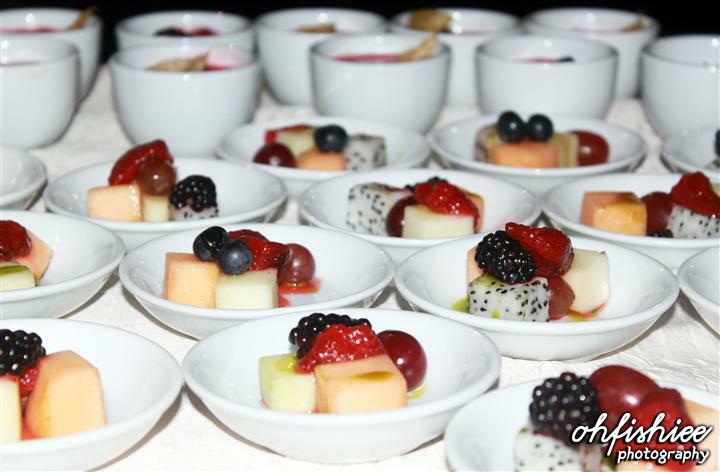 :) agree with you that the chef always brings out awesome food! Hi Sheohyan, i hope you enjoy your big feast during this christmas too :) Merry Christmas! hehe. nice good. 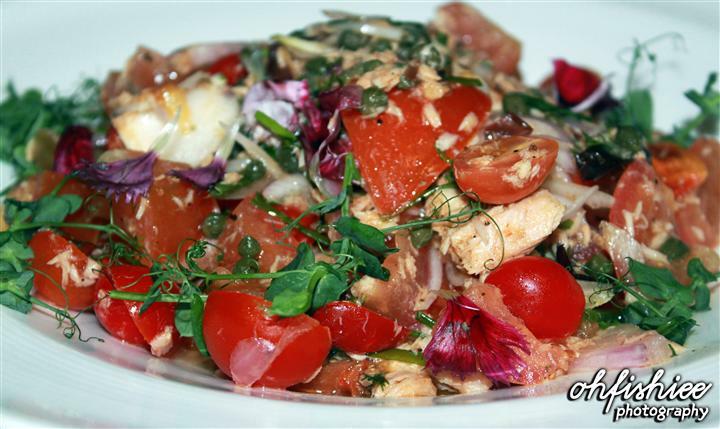 the italian seafood salad looks awesome! hi meitzeu, hope you love it and enjoy your christmas! hi ben, the salad tastes good too apart from its beautiful look :) hope you enjoy the festive season too! u just made me we hungry here! hi Khengsiong, yea the price is certainly more than hundred :) but treat yourself there once in a while is a good idea! hi there :) merry christmas to you too! Hi..nice place and it too far away from me.. So hungry and you can really capture food in their most yummy positions! hi sherrie, the food tempts you as much as this blog does eh? :P i wish to put 3D effects here so that you can feel the yummyness hahas! loại các ngươi thì làm sao lại có thực lực kinh khủng như vậy?" " Tốt lắm, không cần nhiều lời nữa!" Đoạn Vân sốt ruột nói.
" Ngươi thực sự không biết sao?" Pháp Lạp Lợi vẫn dây dưa cù nhầy mà nói. nói vớ vẩn với ngươi a?" ói ra một búng máu tươi, hắn cố gắng hết sức ôm bụng rên rỉ i ỉ.